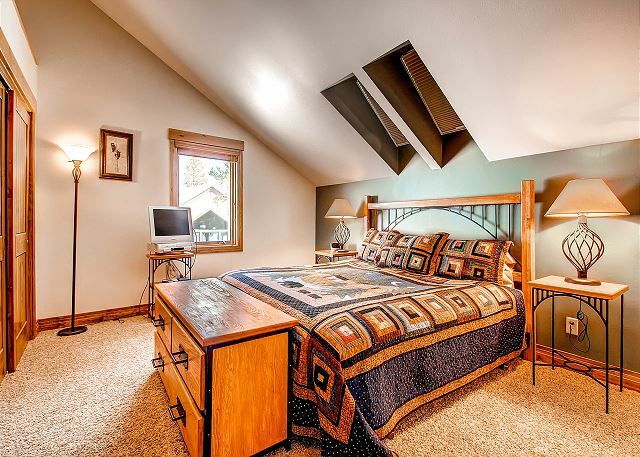 You will experience privacy and luxury in this charming house. 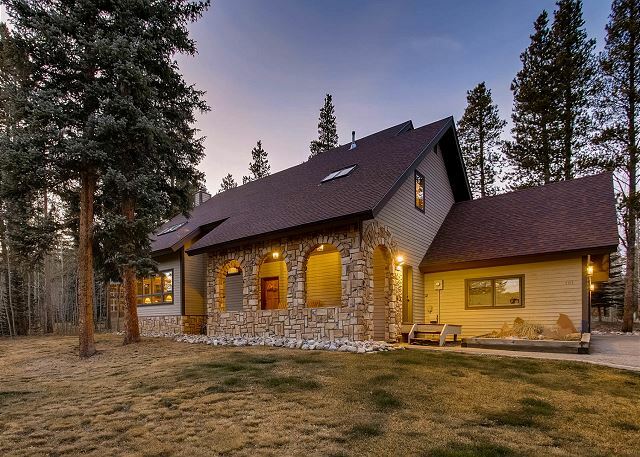 Boasting a European flair on the exterior the newly re-decorated interior boasts contemporary mountain style with tile floors and beautiful woodwork. 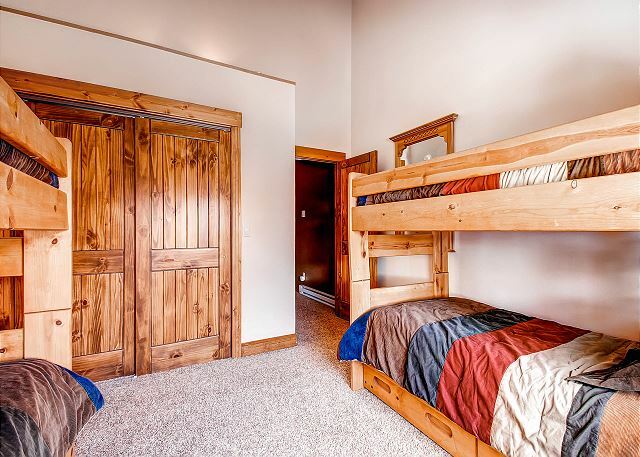 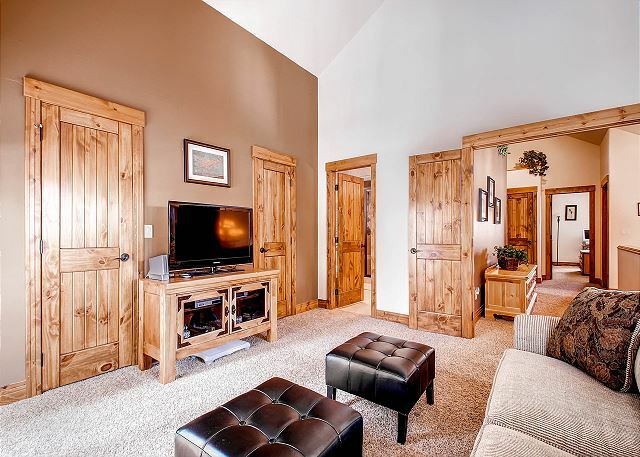 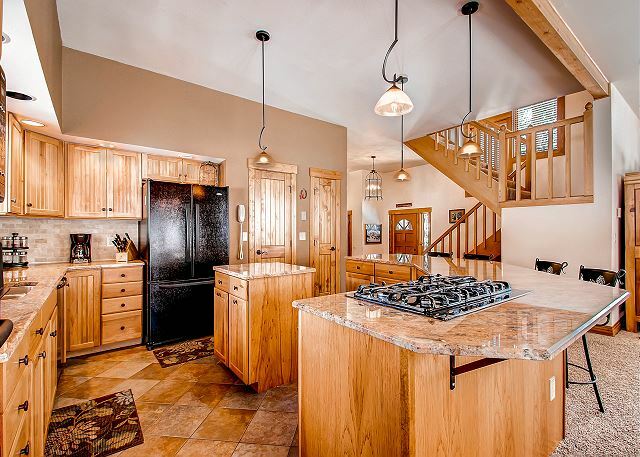 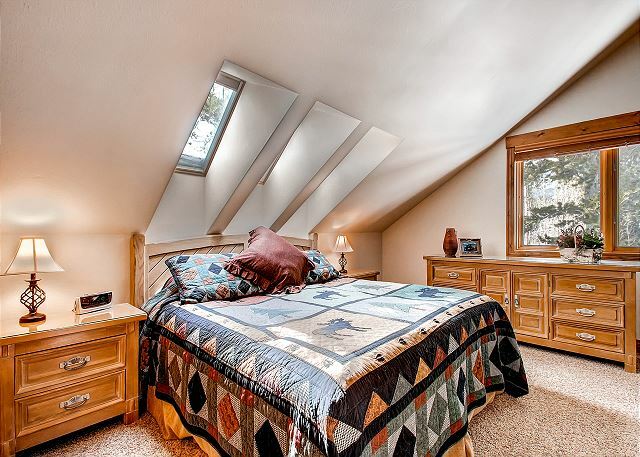 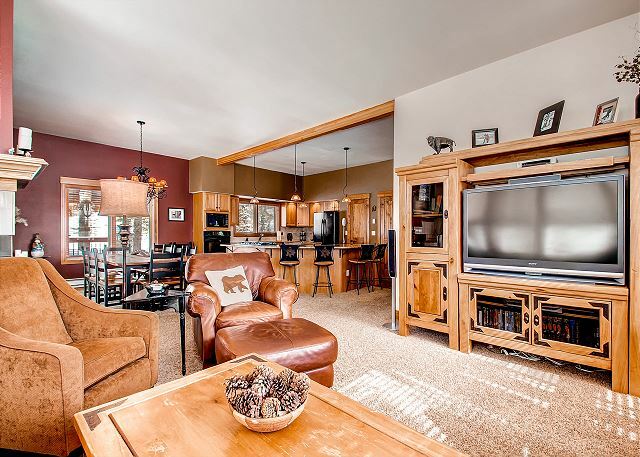 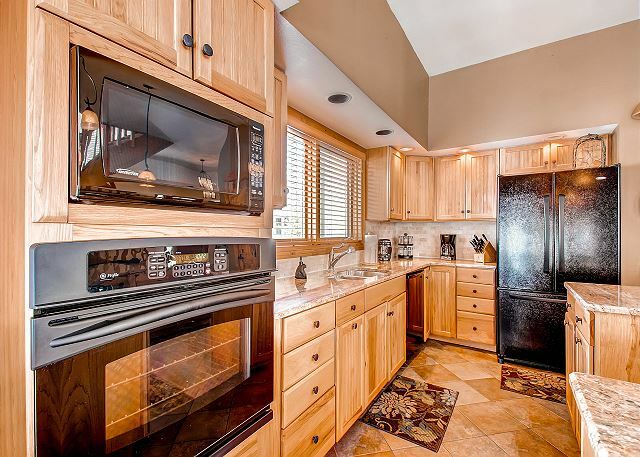 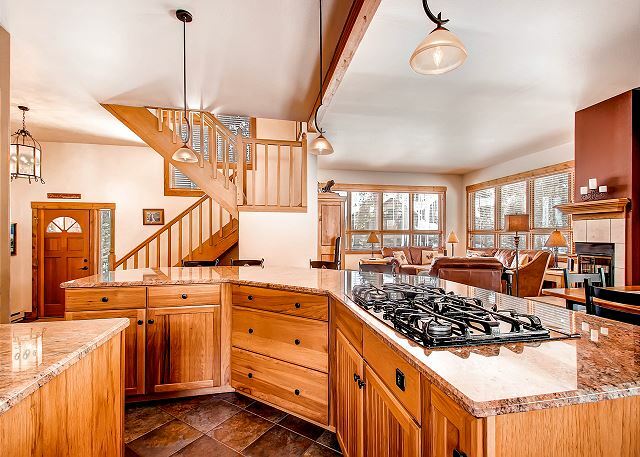 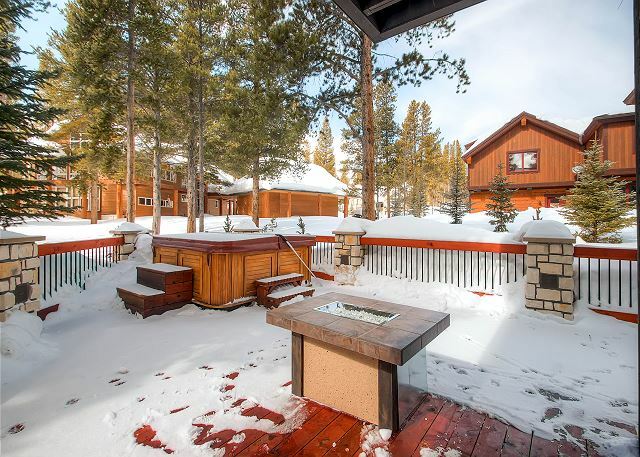 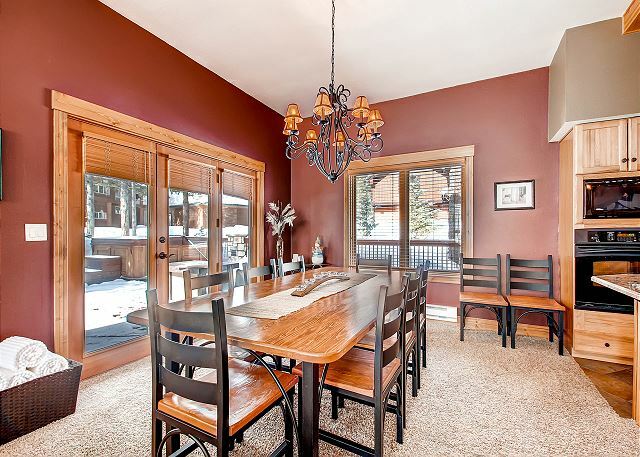 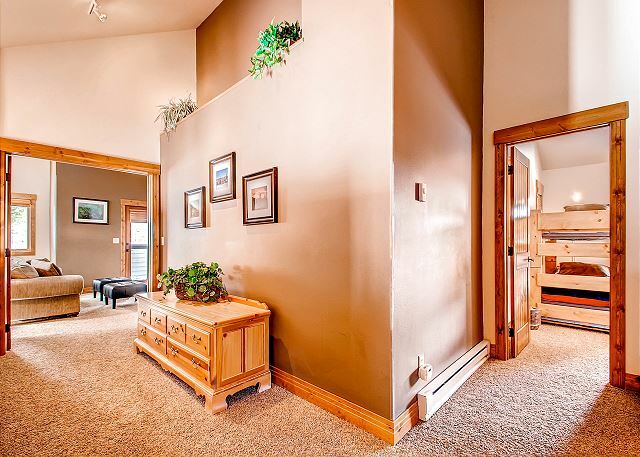 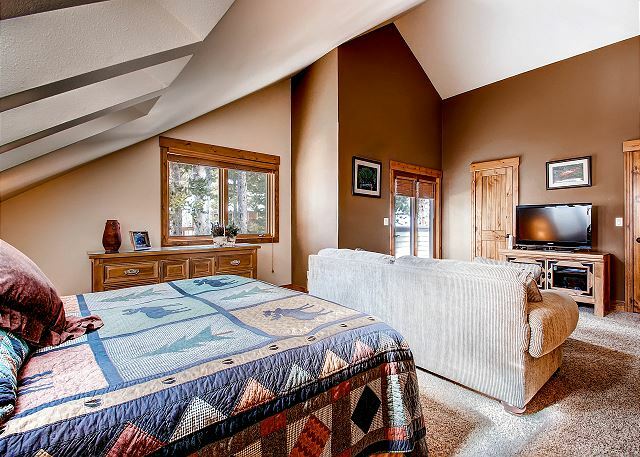 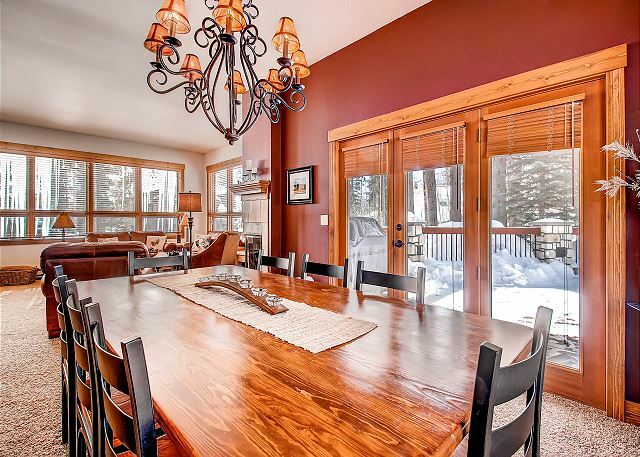 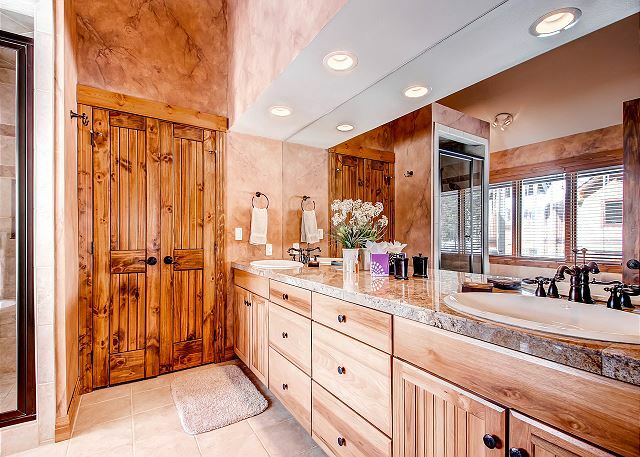 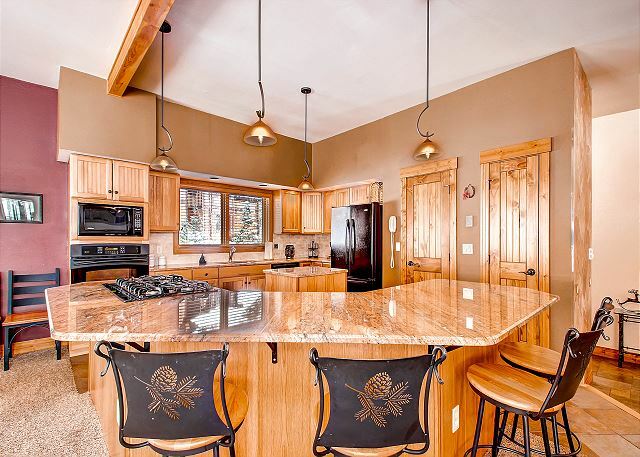 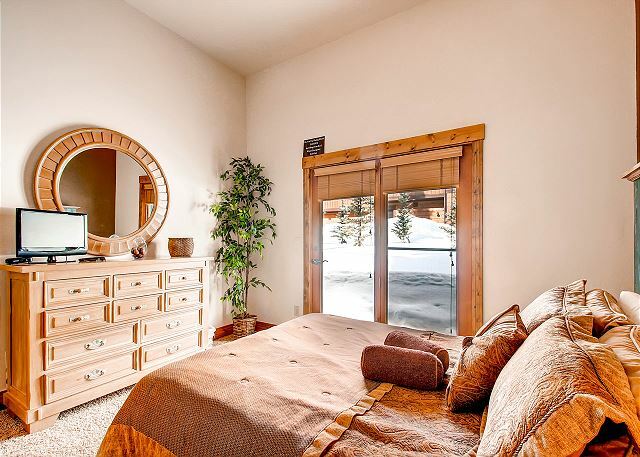 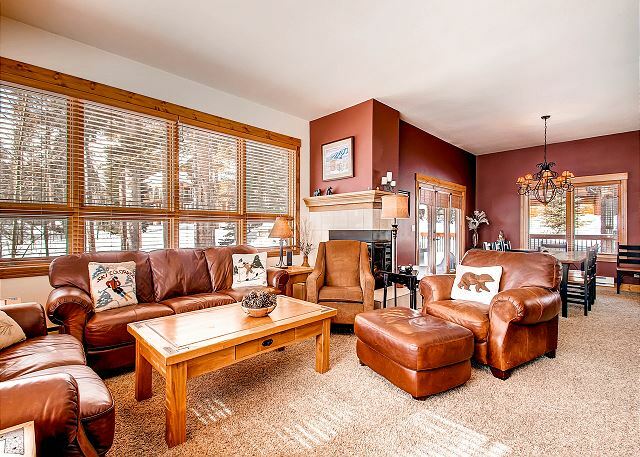 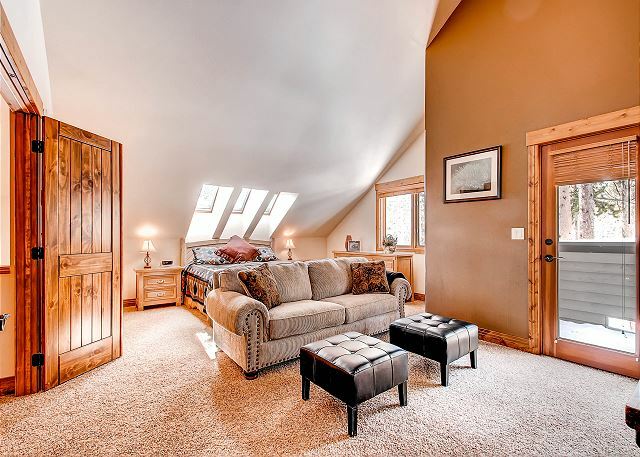 This home is also in the perfect location, 1 mile from Main Street and only 1/2 a mile to the slopes. 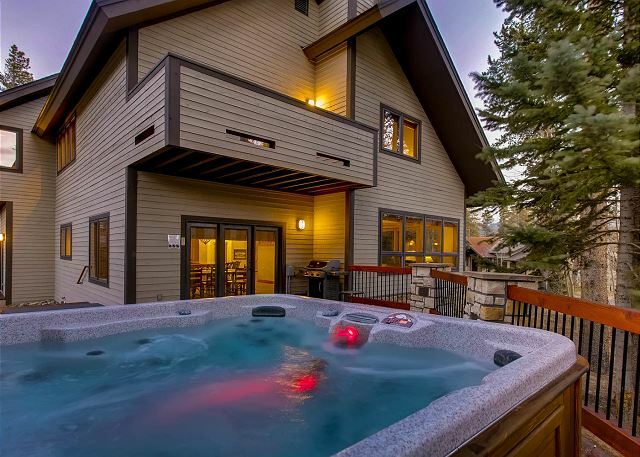 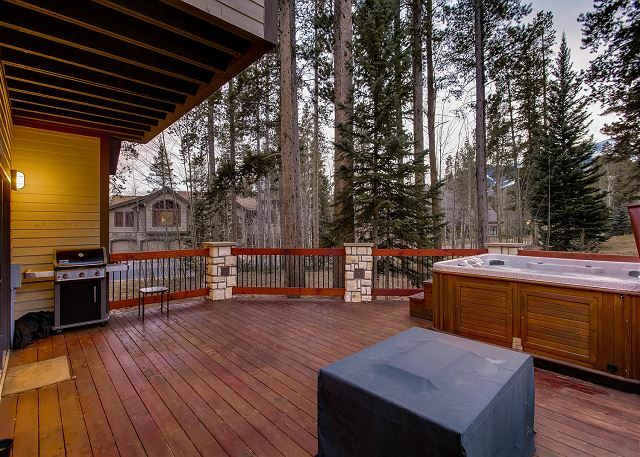 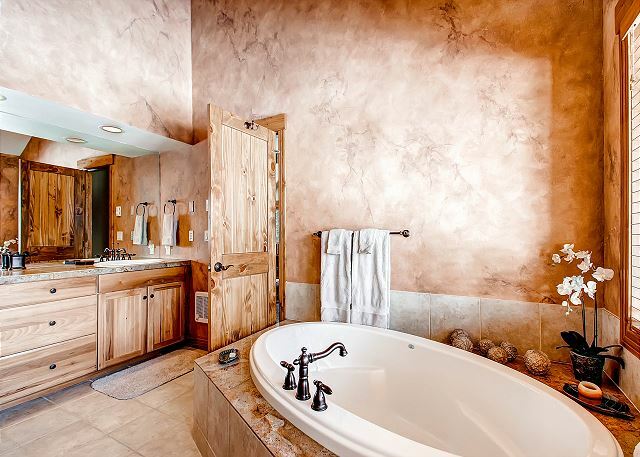 Relax in the open great room or in your own private hot tub at the end of a long day outdoors. 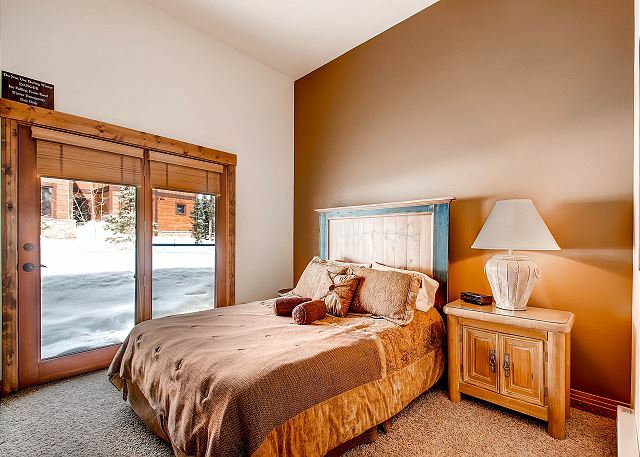 Pet Friendly with prior approval, $150 non-refundable pet deposit and separate pet contract required. 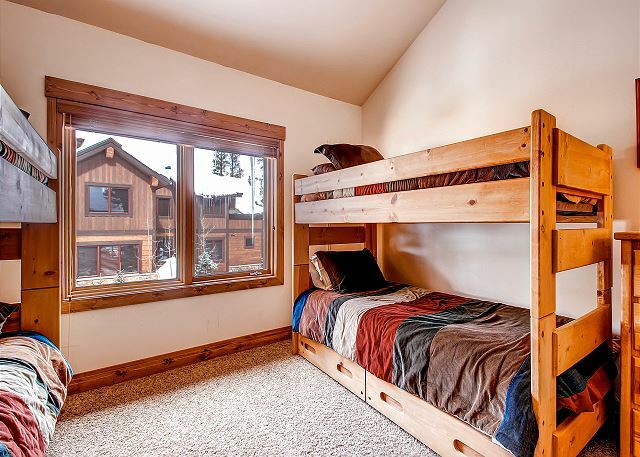 Dogs are the only pets allowed and there is a two dog max.